Thank You to the following Holiday Partners! and many Local Community Members who donated gifts, essentials baskets, and gift cards to make this the best holiday yet for the families in our program! 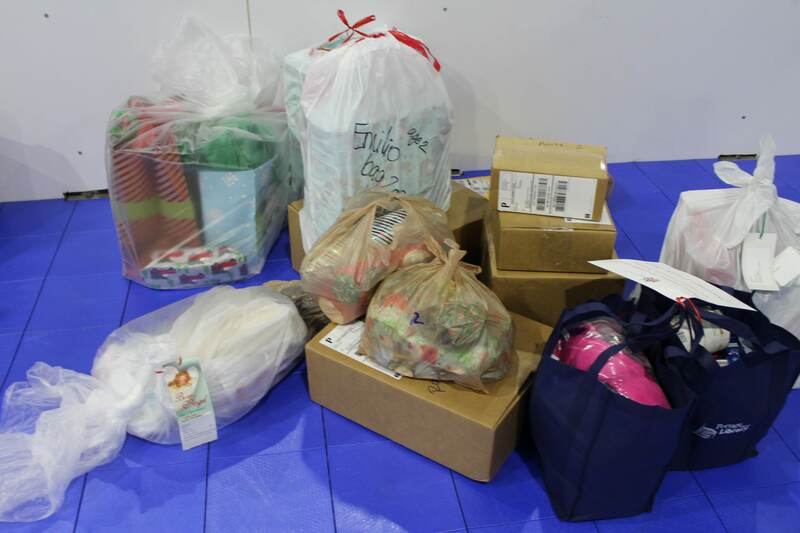 We will post many more photos on our FACEBOOK page but here are a few showing the many items that were delivered to our families this weekend! 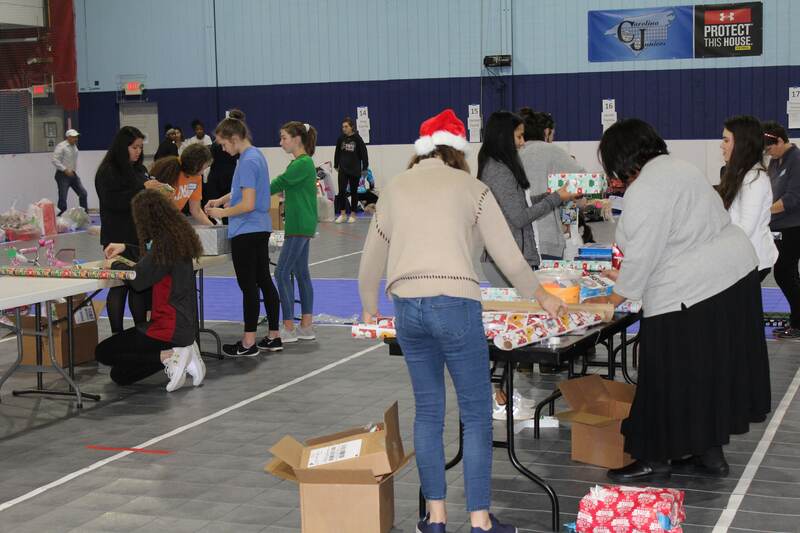 Our volunteers wrapped and packed holiday gifts to ensure this holiday is perfect for the families in our program! We couldn’t do it without their dedication! A huge thank you to the below groups who hosted donation drives over the past month! 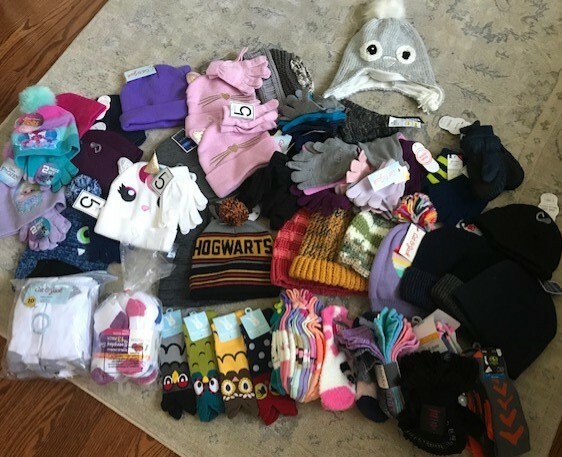 …and Jackie Shue, a little girl who collected and donated winter items for the families in our program instead of birthday presents! We are so grateful for sweet displays of generosity like this! Mark your calendars for February 9th! Tickets go on sale January 1st, 2019. 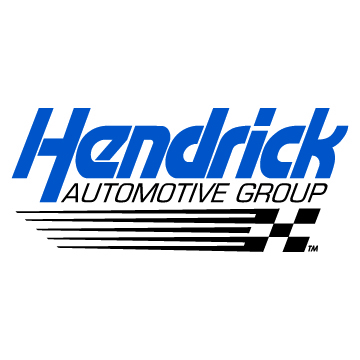 Shout Out to Hendrick Automotive Group! 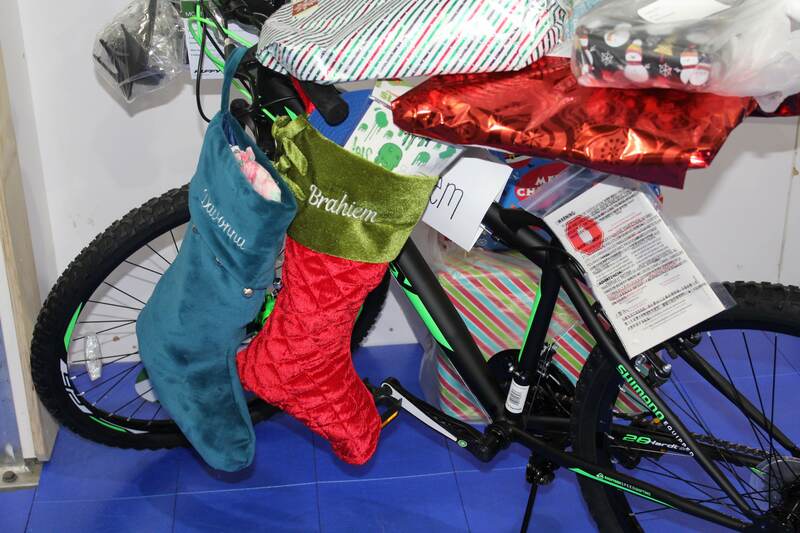 Hendrick Automotive Group employees sponsored and wrapped 85% of the gifts donated this holiday to the families in our Family Assistance Program. 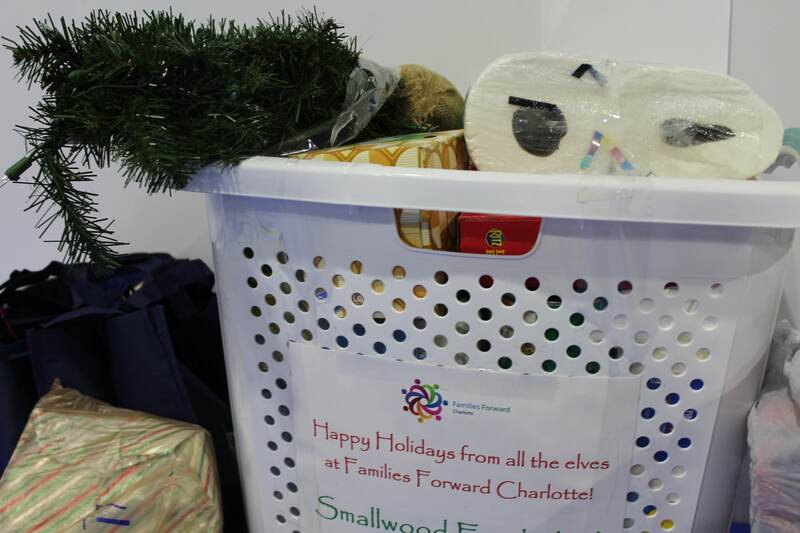 They provided wish list items, clothing basics, and fleece jackets among other special gifts! 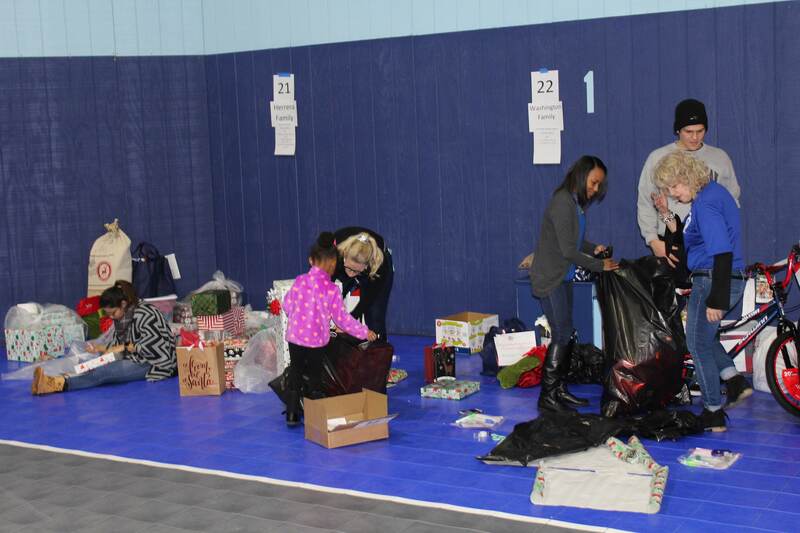 Plus, Kim, Tyrell, and their team wrapped and packed gifts at our volunteer wrapping event! We are especially grateful for their partnership this holiday season. 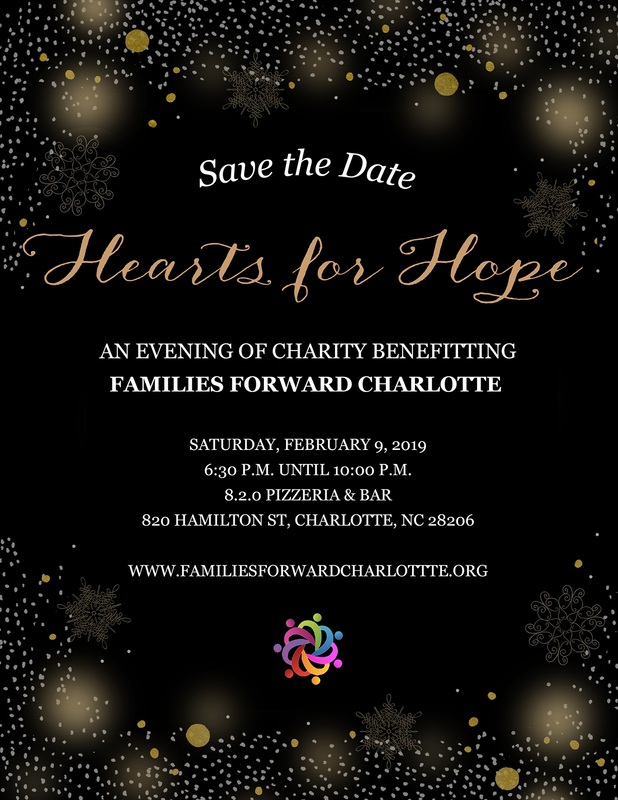 You can become a monthly partner of Families Forward Charlotte and help families throughout the year by going to our donation page and making a monthly commitment. Providing holiday items to local families is just one of the many things we do throughout the year with our Family Assistance Program your support in the coming year is crucial to our success. 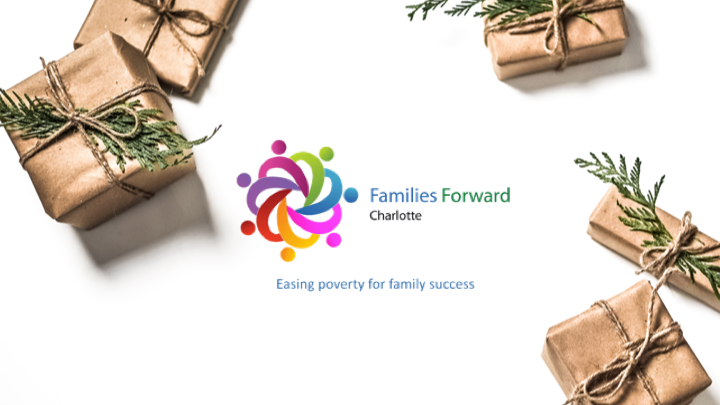 With each pledge you make to Families Forward Charlotte, you are directly helping a family overcome an obstacle that is holding them back from breaking the cycle of poverty. No donation is too small to make a difference. Please donate today to make a difference in someone’s life.